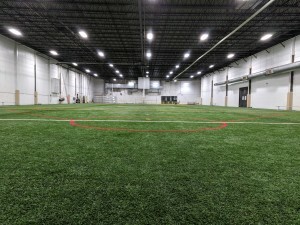 Come have a ball at our new and improved facility! At The Mill Works we do the work for you! 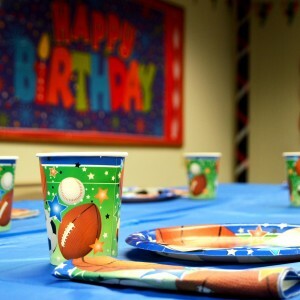 All of our party packages include one hour on a turf field or basketball court. The Mill Works can accommodate for birthday parties, team building exercises, family gatherings, corporate events, school functions and so much more! Our staff strives to make sure your child has a great time with a party catered to them so together families and children can enjoy their party experience together! We will host any sport your child would like. Our most popular turf sports include soccer, dodgeball, flag football, kickball, wiffle ball etc. 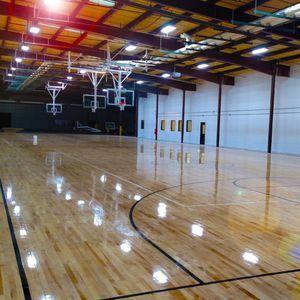 Our most popular court sports include basketball, fusal, dodgeball, and volleyball etc. *Equipment will not be provided for non classic parties. 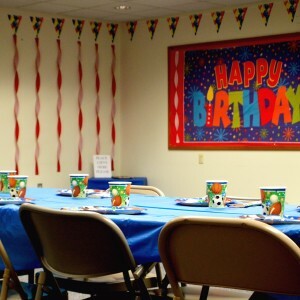 We also offer custom birthday parties! Email Kristina@millworkswestford.com for more information! 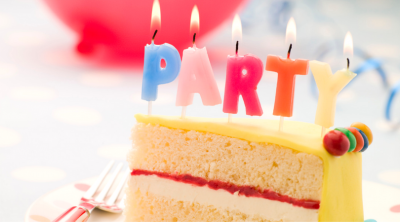 After booking your birthday party, your Party Coordinator will contact you to review your party details. If anything changes, don’t hesitate to contact your Party Coordinator at any point before your party. Three to four days before your celebration, we’ll call to review all final plans. Please have your guests arrive a few minutes early to make sure your party starts on time. We have lots of spaces for your guests to hangout until your field, and party room are available. Our coaches follow our award-winning curriculum on the field, but special requests can be worked in. Please note, the party area will be available to you after your field time. Before that, you’ll have a designated area for gifts. If there is a party before yours, the area will be cleaned and prepared for you to enter. Catering is optional for an additional cost. Please contact your Party Coordinator for catering options. Every guest is required to have a signed waiver. If the participant is under the age of 18, the waiver must be signed by a legal parent or guardian. Guests may not participate without a signed waiver. We realize sometimes things are forgotten so we do have extra waivers on site. Things change. We understand. However, by taking your reservation we exclude others from that spot – regardless of whether you host your party on that day, cancel or reschedule. Therefore, there is a $100 non-refundable deposit for every party booked. We can accommodate reschedules, pending availability. Gratuities are not expected, and are completely at the discretion of the guest. If you choose to give your host/coach a gratuity, it would be much appreciated. In addition, if you find that we have exceeded your expectations, we would greatly appreciate your referral to friends and family.